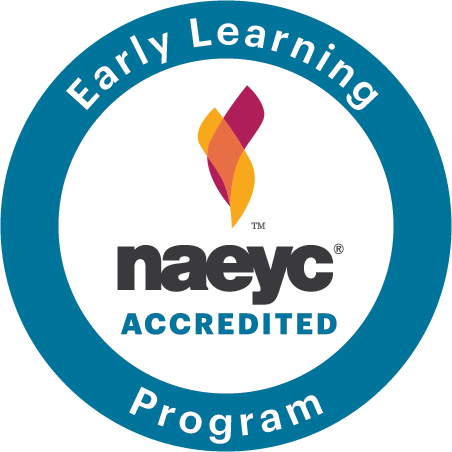 Our East Point program is proud to have earned and maintained NAEYC Accreditation – the mark of quality for early learning programs. To earn NAEYC Accreditation, Little Linguists International Preschool in East Point, went through an extensive self-study and quality-improvement process, followed by an on-site visit by NAEYC Assessors to verify and ensure that the program met each of the ten program standards, and hundreds of corresponding individual criteria. NAEYC-accredited programs are always prepared for unannounced quality-assurance visits during their accreditation term, which lasts for five years.